This rugged power distribution unit lets you securely run six different devices. Your equipment is well protected thanks to individually isolated outlets. Each has its own fuse which are quick and simple to reset should you need to. 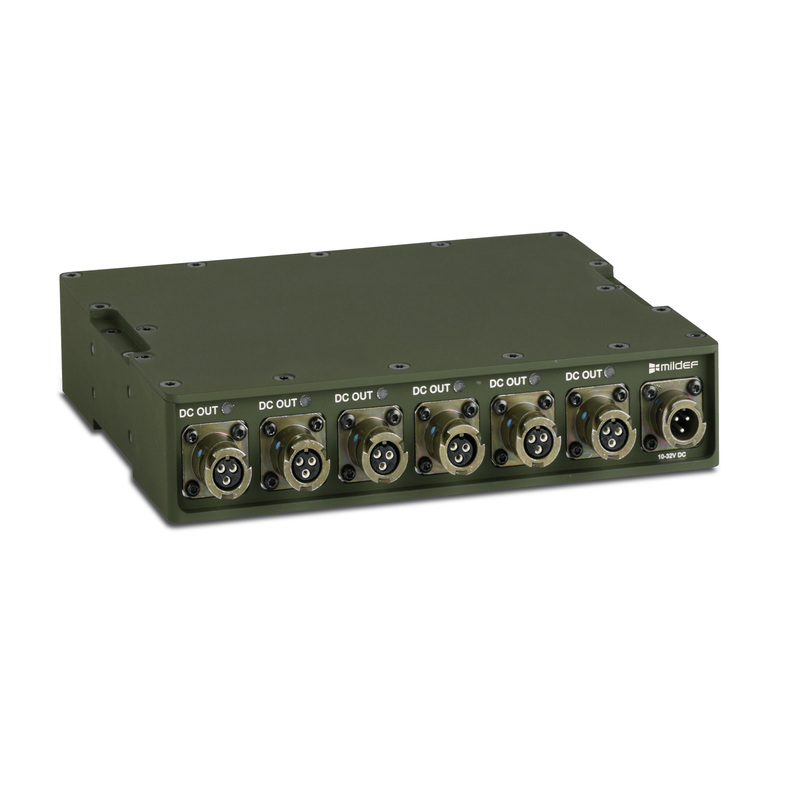 The Power Panel PWR301 is designed for military use and it's built from the ground up to withstand the harshest conditions over the long haul. It has an aluminium casing, MIL connectors and is designed for operations down to -40 °C. This toughness has been proven on the ground with international combat forces.